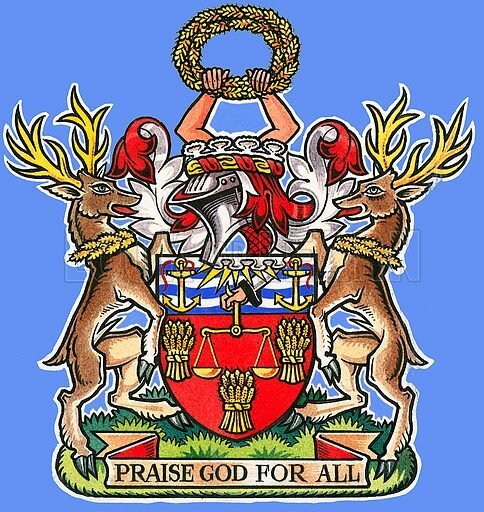 The Guilds of London: The Worshipful Company of Mercers. Original artwork from Look and learn 291 (12 August 1967). Available worldwide for immediate download up to 3,887 x 4,116 pixels.